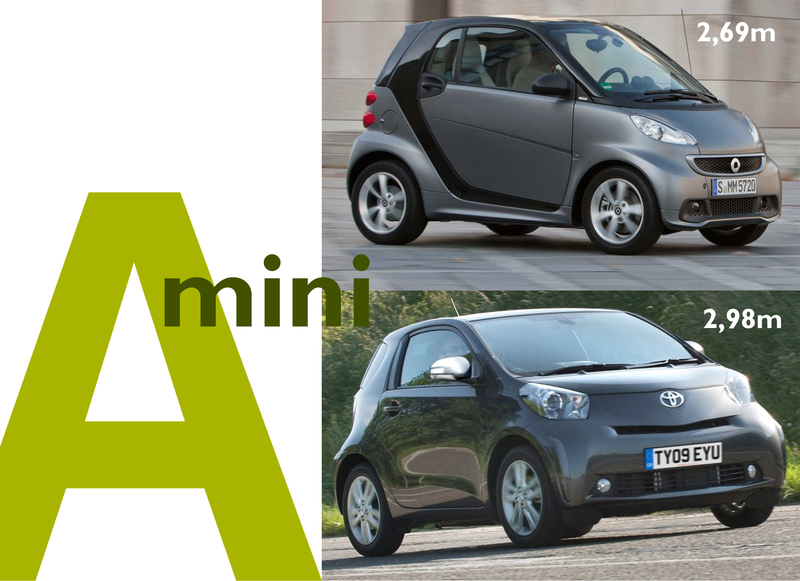 They are also called the city-cars or the mini-cars. 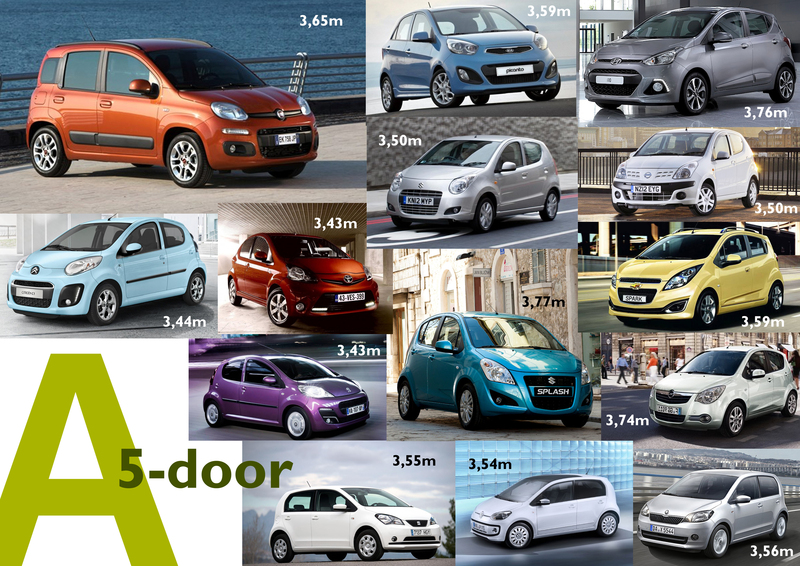 These cars make part of the first segment analyzed that will be published in a dedicated page called ‘My Segmentation’. 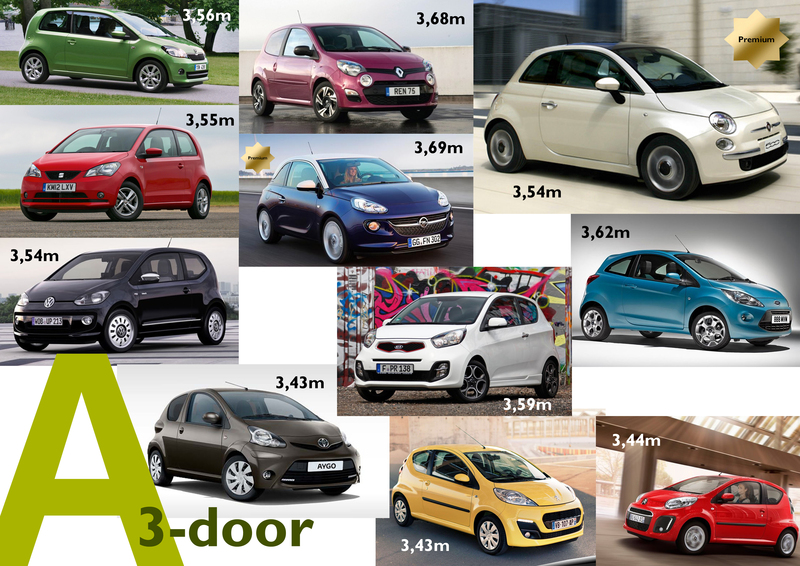 In Europe this segment is divided in 4 categories: the 3 doors, 5 doors, mini-A, and others. 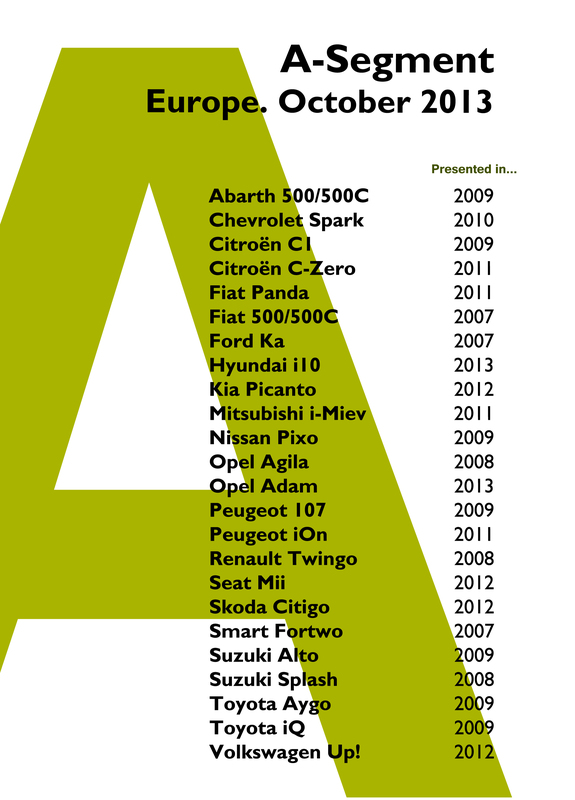 It’s the only segment in which Fiat is strong today.